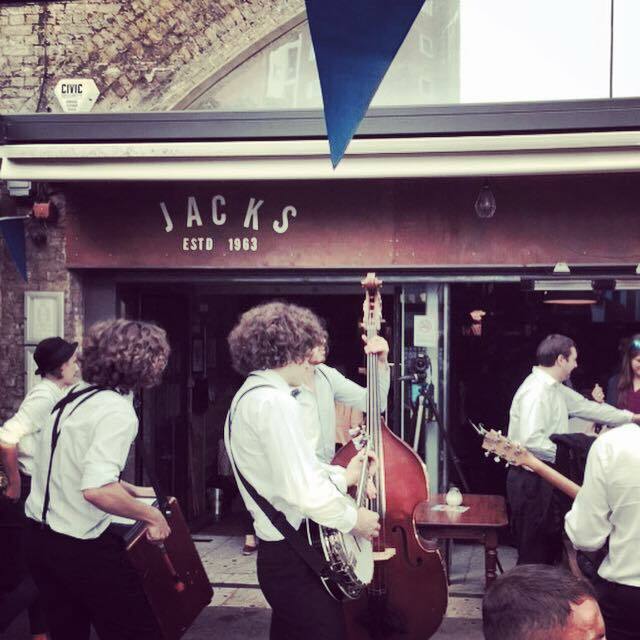 CHOON CHAPS TAKE OVER JACKS! 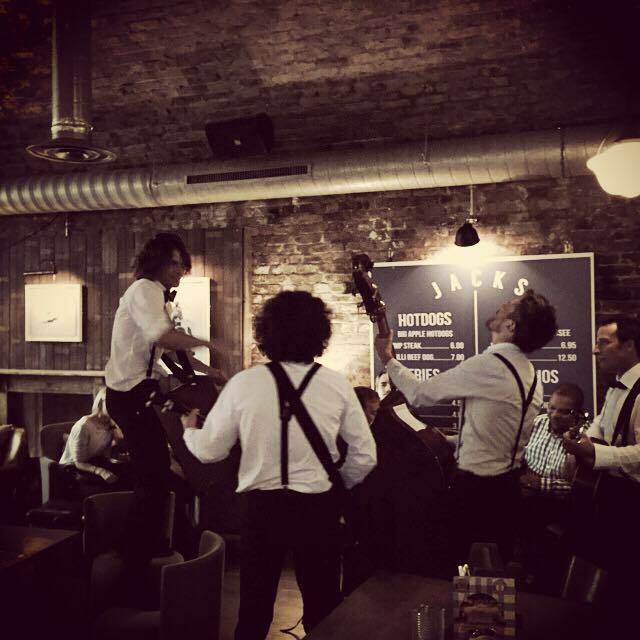 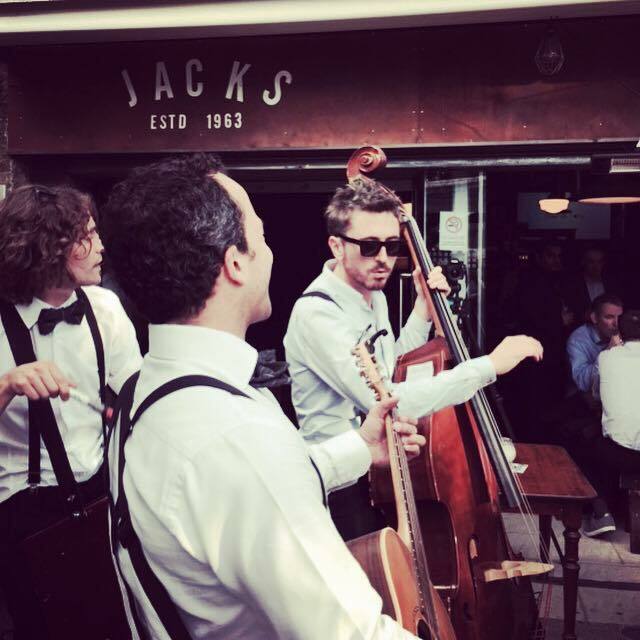 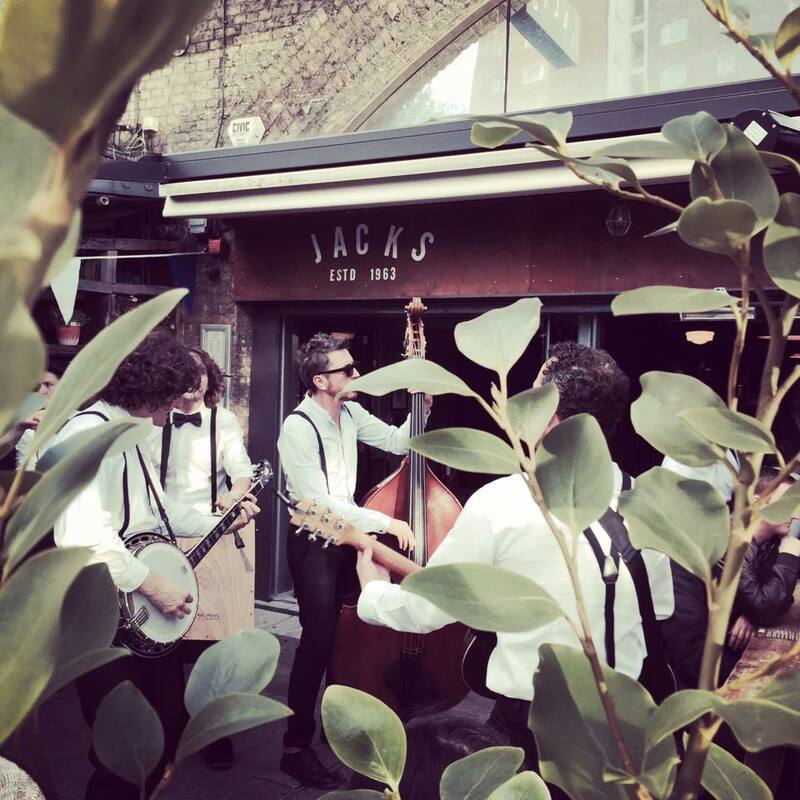 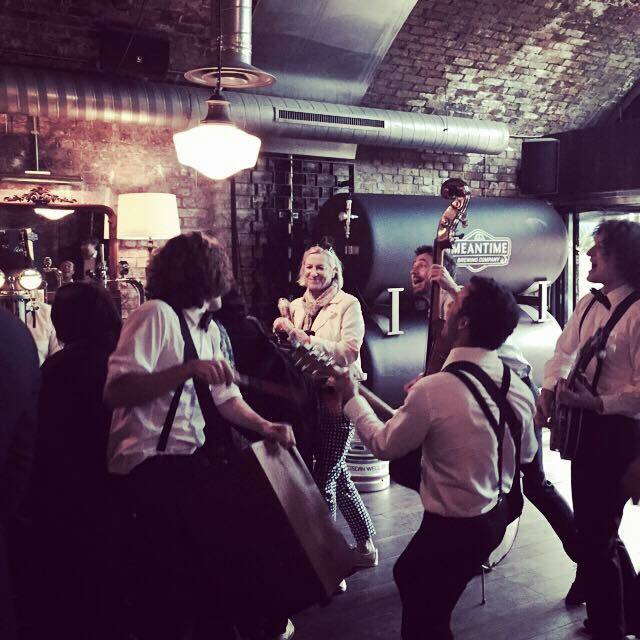 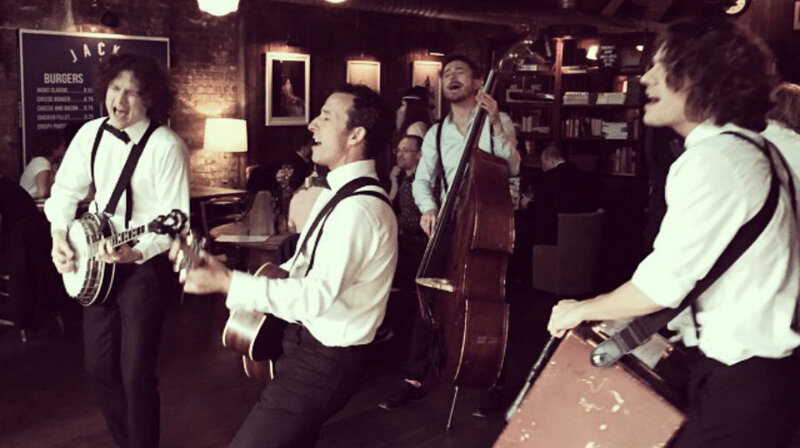 It was a balmy summer evening and office workers gathered at Jacks in Southwark for after work drinks – and to be entertained by four very cheeky and choon-ful chaps as the evening got started! 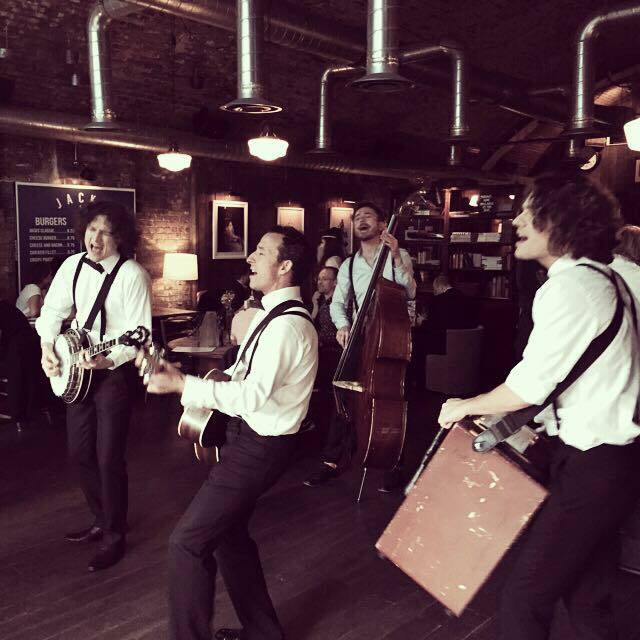 The Choon Chaps had everyone singing and dancing along as they serenaded everyone and provided the perfect backdrop for a Friday night in the pub!